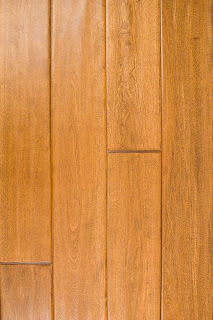 In many ways, the rise in popularity of prefinished hardwood flooring has been a godsend for the wholesale hardwood flooring industry — the ease of installation and reduced labor costs associated with prefinished products have allowed thousands, if not millions, of cost-conscious homeowners to enjoy the great look and durability of solid hardwood flooring without breaking the bank. As with most customer-service challenges, managing the customer’s expectations is key. Make sure the client is educated about the special characteristics of prefinished hardwood flooring before the job starts. Explain that that natural expansion and contraction of the wood will make some small gaps unavoidable. If this is a problem, recommend a solid hardwood flooring product with a beveled edge, which will make the gaps less noticeable. 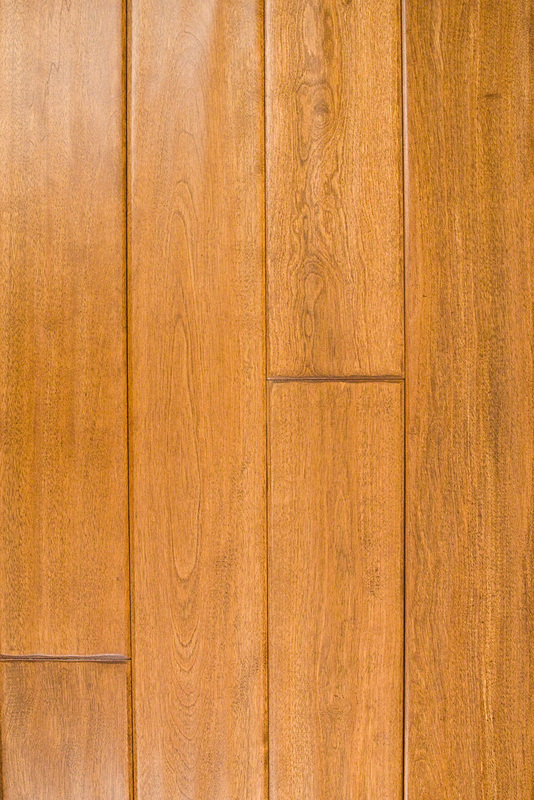 Finally, if the presence of small gaps (typically no more than 1/16”) is really a deal breaker, gently suggest that the customer might be happier with an unfinished wholesale hardwood flooring product that can be finished on site to whatever level of glassy smoothness the customer might desire. Contact Wood Monsters today to learn more about solid hardwood flooring’s expansion and contraction abd further ways to minimize it. Are you thinking about replacing the flooring in your home? While this is a big task, the results can be beautiful and add both elegance and value to your living space, and buying flooring online is one way that you can find materials and contractors that are affordable. However, if you do decide to go this route, there are some do's and don'ts in buying flooring online that you should be aware of before you buy any materials or hire anyone to install your floors.